IF bags are brand new to the US market. These fabulous bags are hand made in Italy. 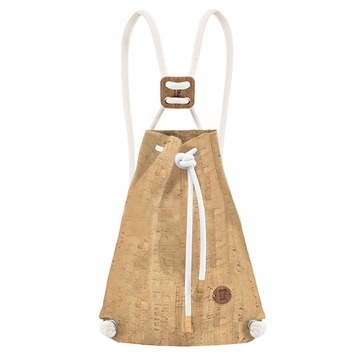 This stylish cork bag is crafted of 100% Italian cork and measures 11.4 inches x 15.4 inches. The bag is easy to open and close.